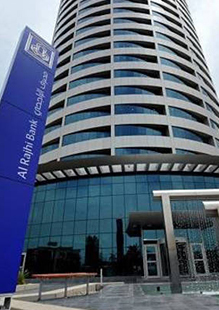 The Al Rajhi Bank is a Saudi Arabian bank and the world's largest Islamic bank by capital. 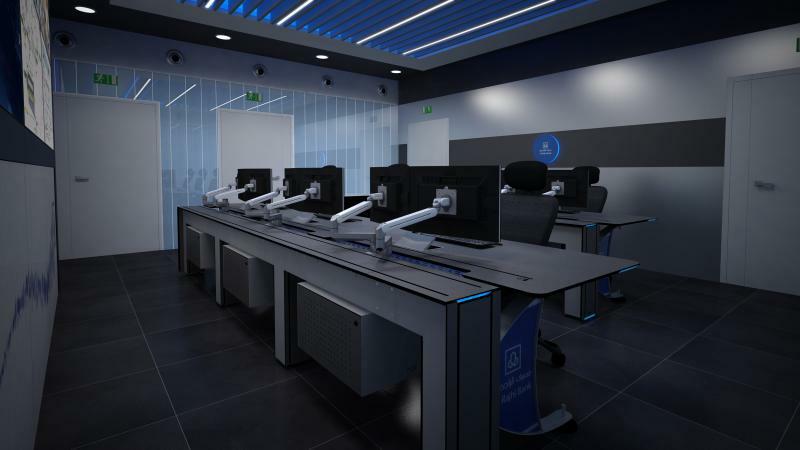 The bank is a major investor in Saudi Arabia's business and is one of the largest joint stock companies in the Kingdom, with over SR 330.5 billion in AUM ($88 billion) and over 600 branches. 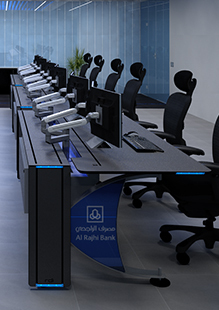 Al Rajhi Bank also has branches in Kuwait and Jordan, and a subsidiary in Malaysia. 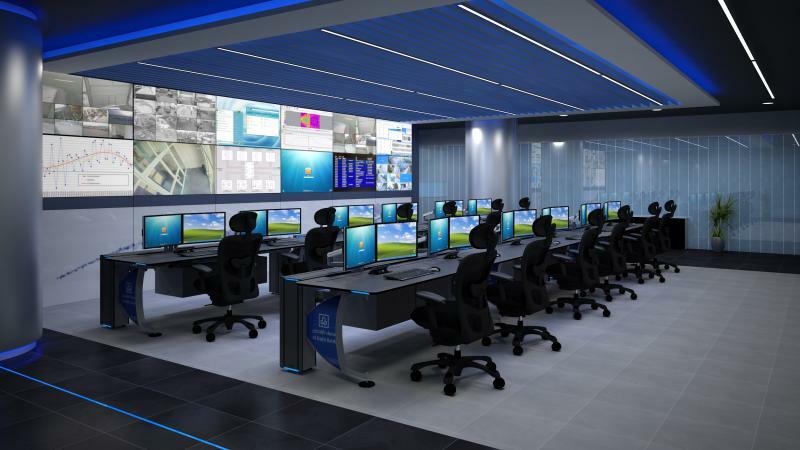 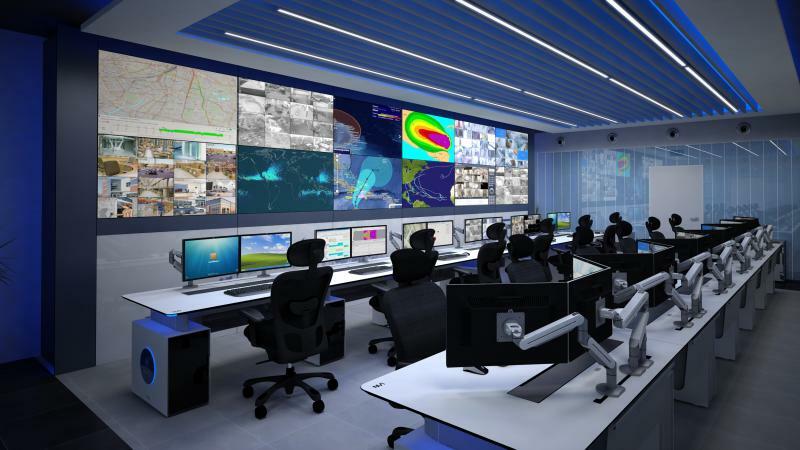 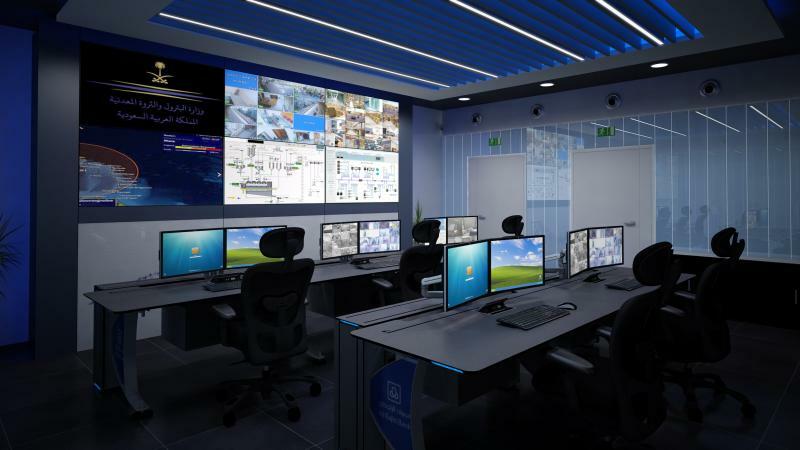 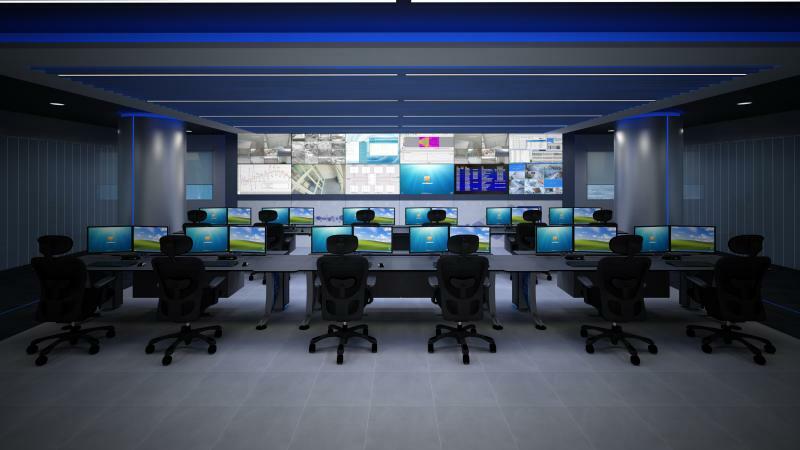 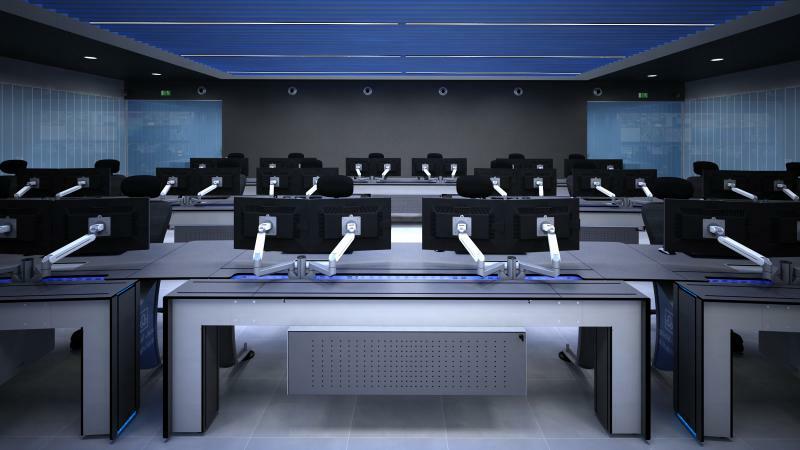 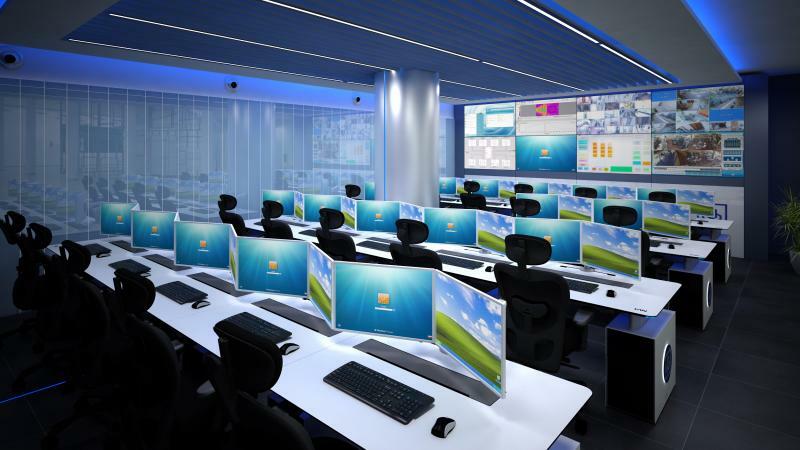 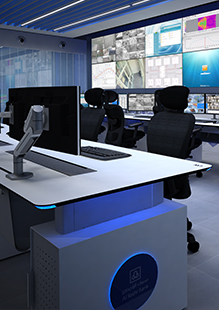 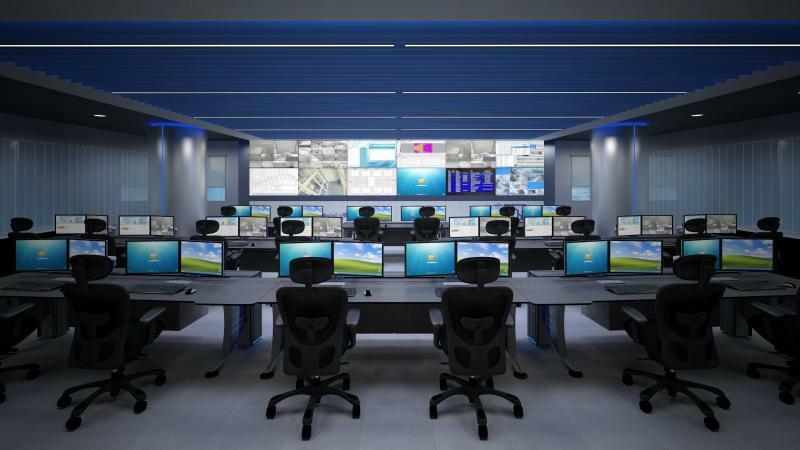 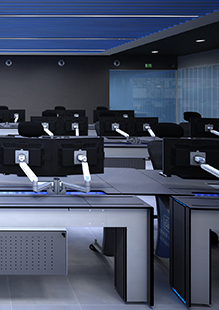 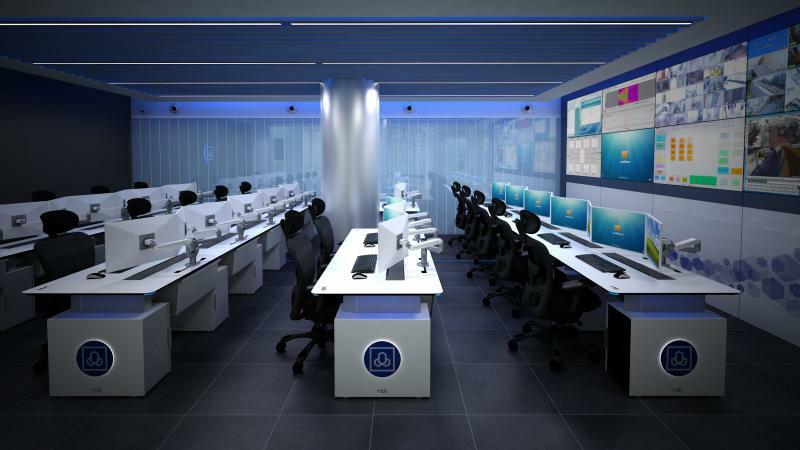 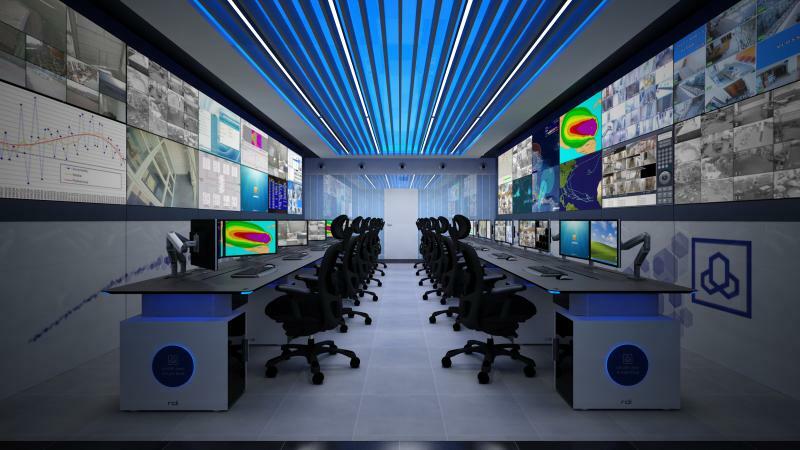 Roomdimensions (RDI) has developed 5 control rooms, giving place to a total of 67 operators. 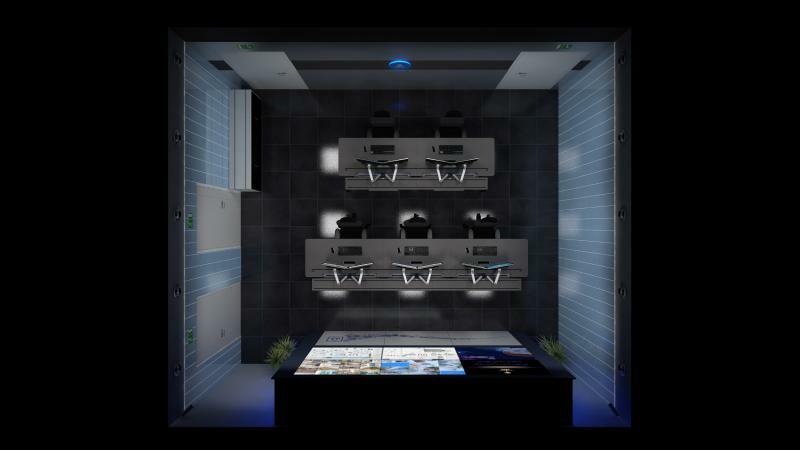 The first phase of the project counts with five rooms due to customer's needs. 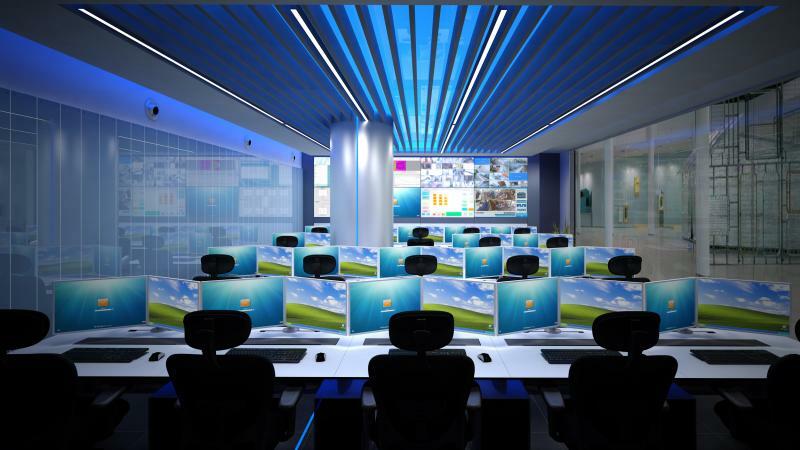 The rooms are totally independent and use different solutions such as Kompas Console or LAN console depending on operator's needs and required equipment . 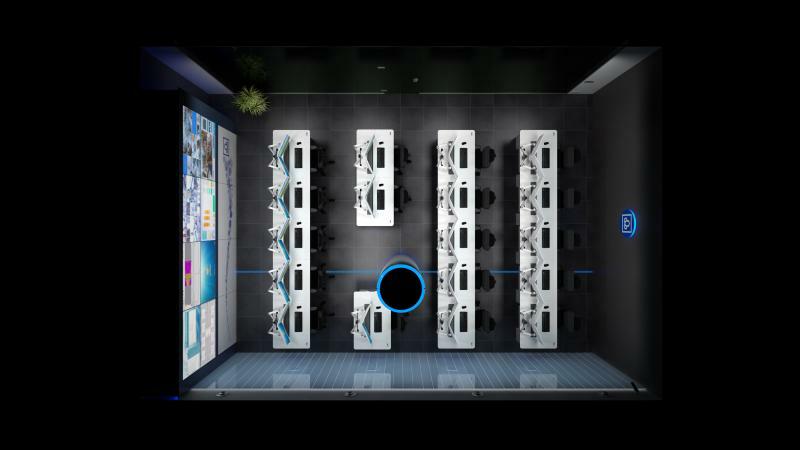 Distribution: 2 consoles for 6 operators, 2 consoles for 4 operators. 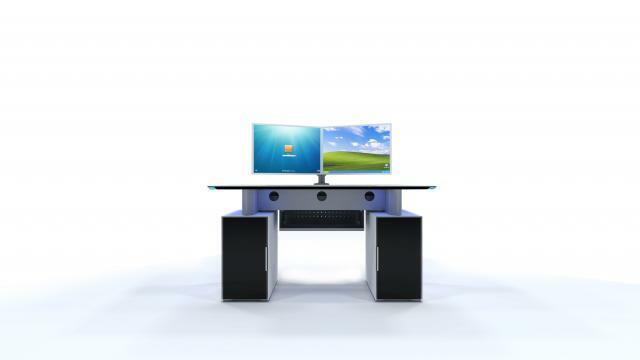 Ergonomics: 20 CXO chairs, 20x double dynamic monitor support, 20x connectivity spots on table board, 10x double compartment for electronics. 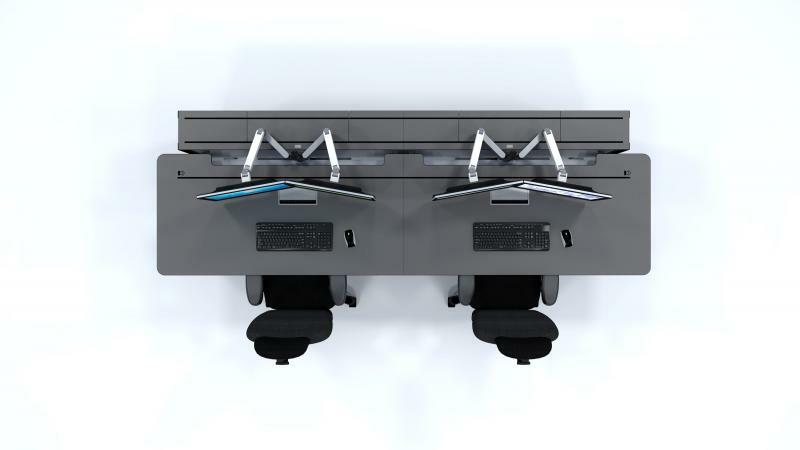 Annexed furniture: 2 double Kompas filling modules. 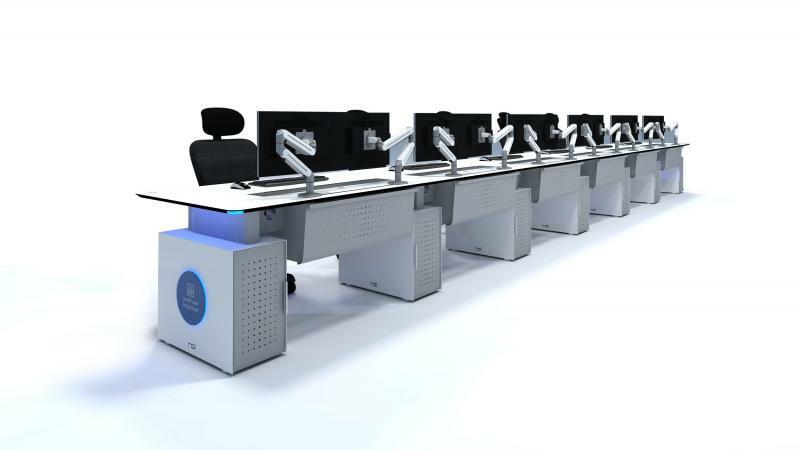 Ergonomics: 12 CXO chairs, 12x double dynamic monitor support, 12x connectivity spots on table board, 12x double compartment for electronics. 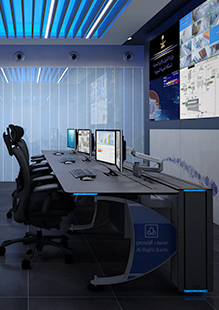 Distribution: 2 consoles for 6 operators. 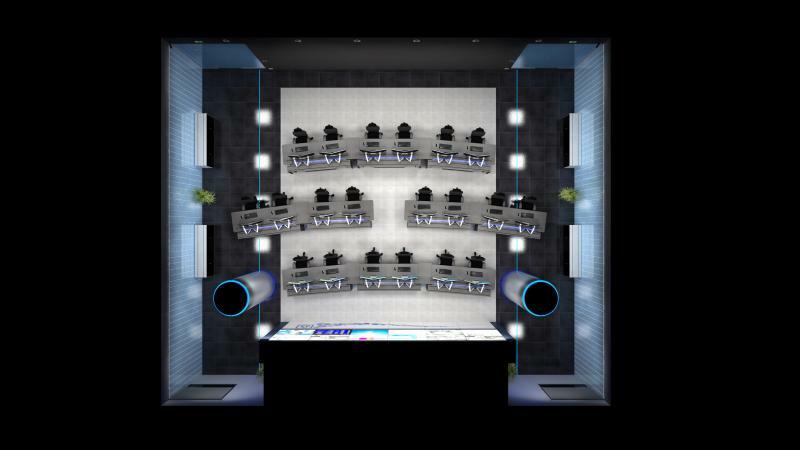 Annexed furniture: 2 double Kompas filling module. 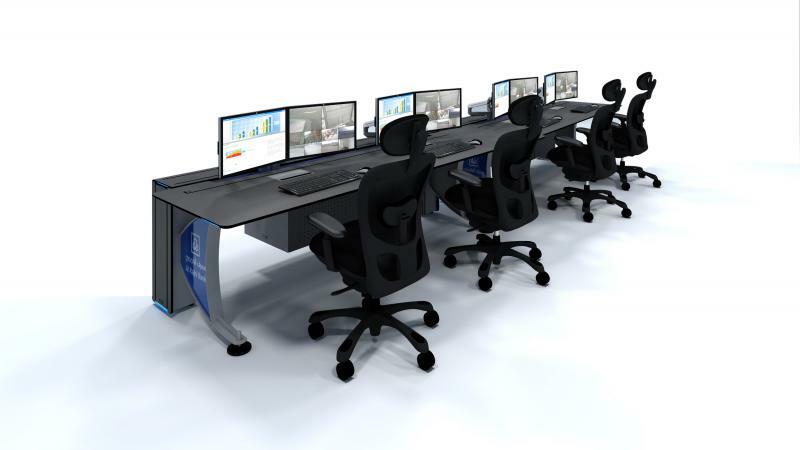 Ergonomics: 5 CXO chairs, 3x double dynamic monitor support, 3x connectivity spots on table board, 3x double compartment for electronics. 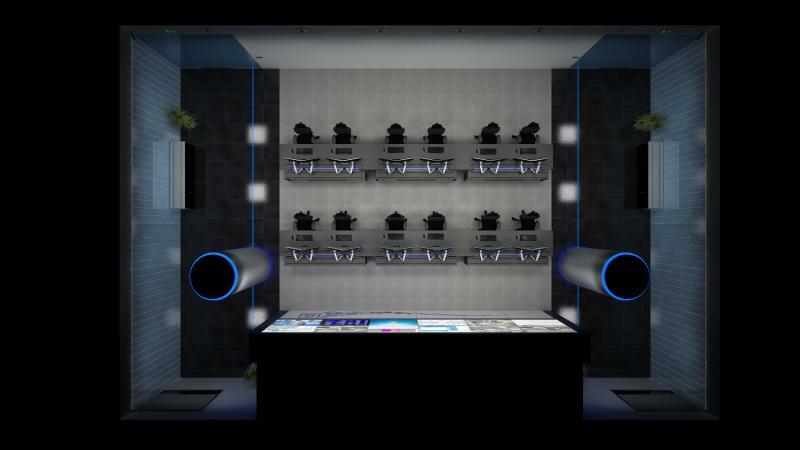 Annexed furniture: 4 filling module. 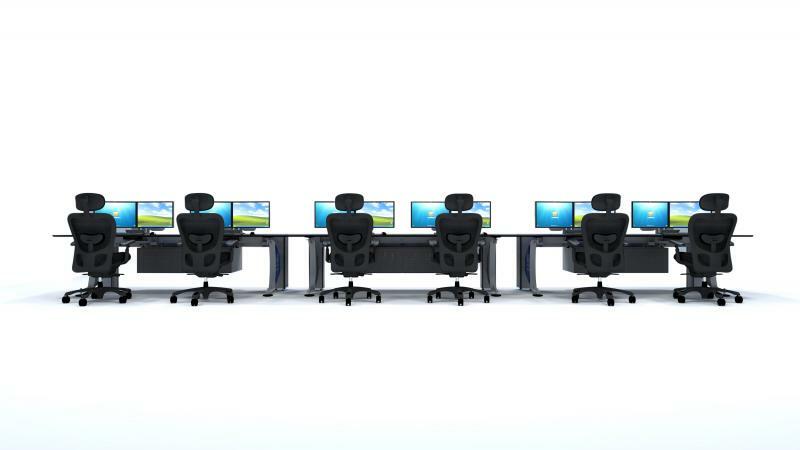 Ergonomics: 6 CXO chairs, 12x single dynamic monitor support, 6x access covers for connectivity, 6x 10“ compartments for PC, 6x device support system. 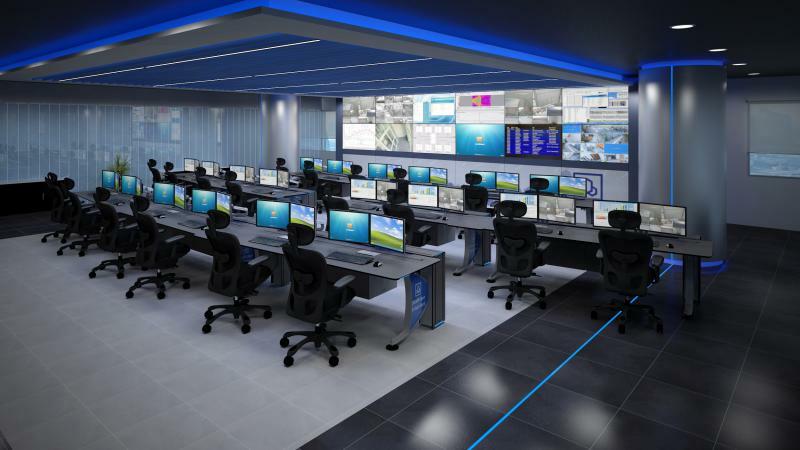 Distribution: 3 consoles for 5 operators, 1 consoles for 2 operators, 1 individual console. 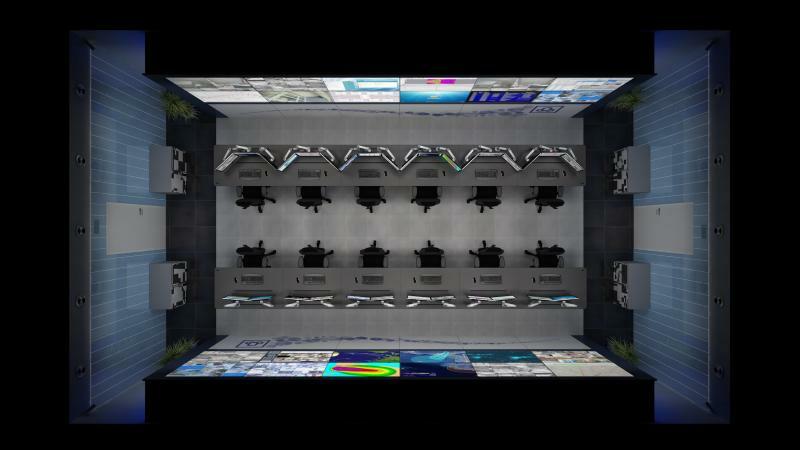 Ergonomics: 18 CXO chairs, 1x double dynamic monitor support for each operator + 6x 10” rack compartment for PC’s, 1x access cover for connectivity for each operator, 1x device support system each operator. 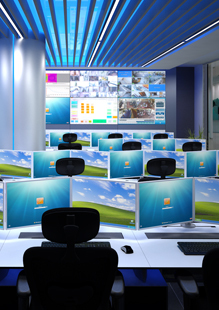 Audiovisuals: Operation work posts: 2x 23” monitors/operator.